Welcome back to my last post about Half Moon Eyes products! Today post will about Milky Jelly Moisture Cream, my first try on moisture cream which comes in tube packaging! You may read here about my first product review on their wash-off mask too. The brand name itself is created by beauty director Lee Seung Hyun, where she got inspired by her half-moon shaped eyes. Eyes are like the window of the world, it captures women's hopes and desires to find the most beautiful side of themselves. Finally is the last step of my skincare routine with Half Moon Eyes and the last post of my review of Half Moon Eyes product! 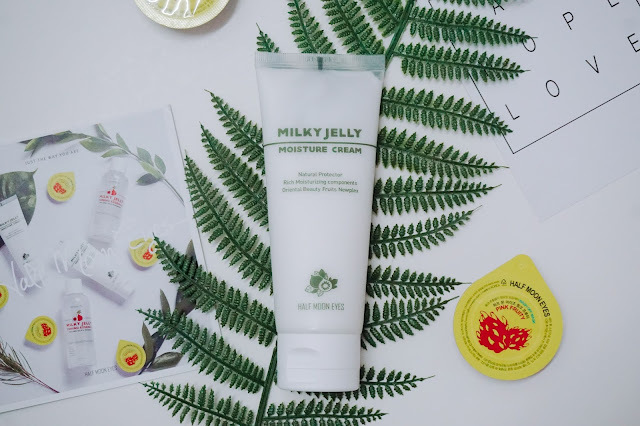 What is Milky Jelly Moisture Cream? 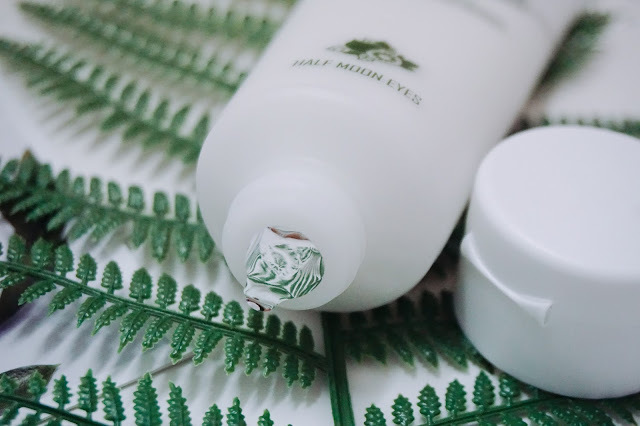 It was the all-around moisturizing cream that supplies abundant moisture and rich nutrients. Comes in seal and tube packaging. Which it was really cute because only face cleanser or lotion that design in tube packaging. For packaging wise, I think they really have stood out and I really like its tube packaging too. Compared to other product which packs in jar packaging, this packaging helps prevent the product to oxidize faster too! 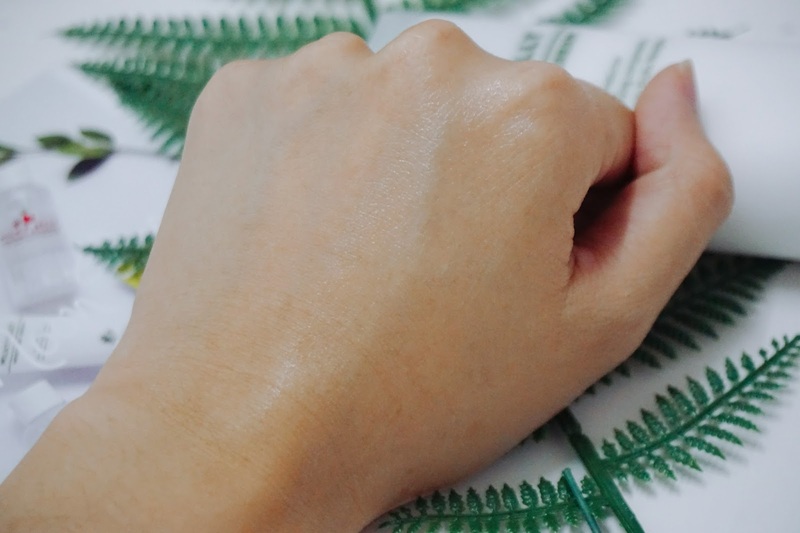 You can just squeeze the portion you needed on the palm and massage all over your face! 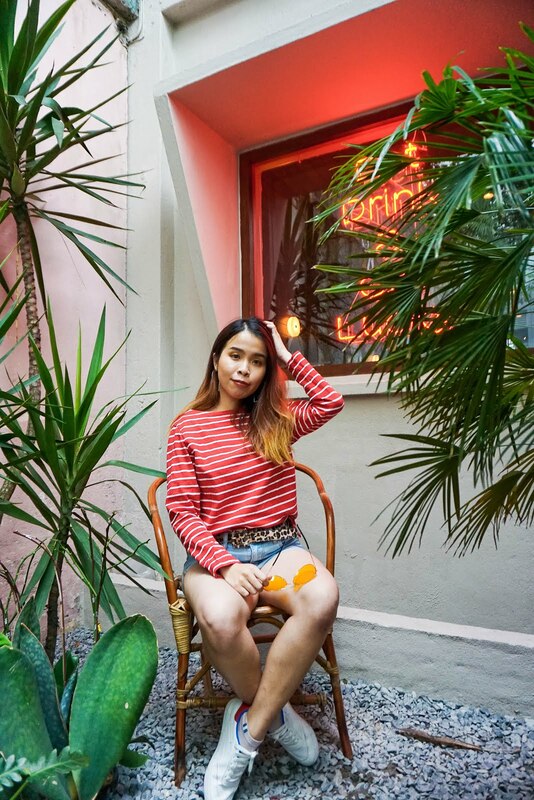 The scent is really light and merely just a sweet, light scent which is really pleasing to me. The texture is really smooth and not the rich cream type. 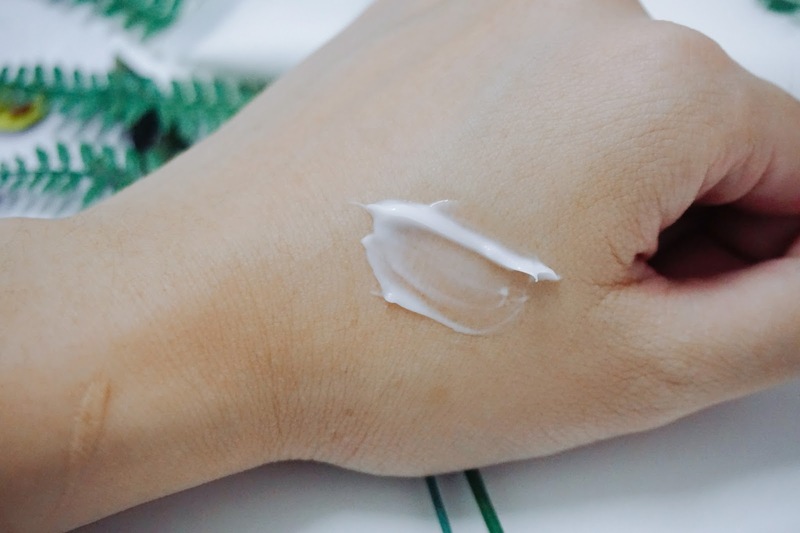 Another part that I like that this moisture cream is not sticky at all, and even though the texture is really light however the cream is really smooth and moisture. When I apply on my face, I love how the light refreshing fig fragrance from the cream. Just massage it all over the skin area. The product absorbs faster than I think. At first, I still can feel the moisture on my skin. Next up, the moisture cream has absorbed into my skin. Leaving my skin matte and moisture deep inside! First, I will squeeze out the portion of the cream that I need to use on my face. Dot around my cheek, forehead and all around my face area. Lastly, just massage all over the cream into your skin. 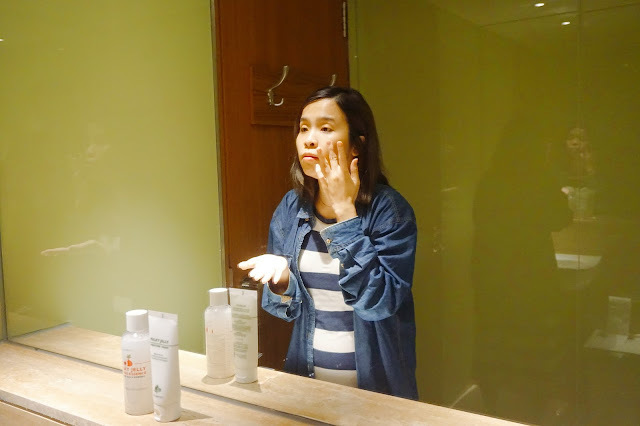 You can also tap onto your face to let the cream to absorb deeply into your skin. I wouldn't say it was the best moisture cream I ever used. However, the product has up to my expectation. 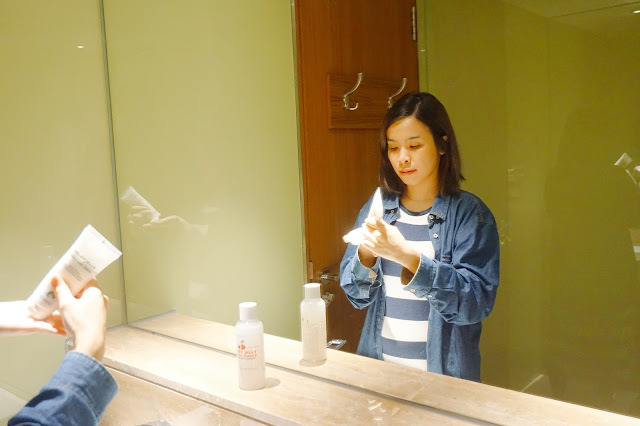 With its natural ingredients that provide nature barrier and high moisture level for our face, I did notice there's improvement in my skin texture. 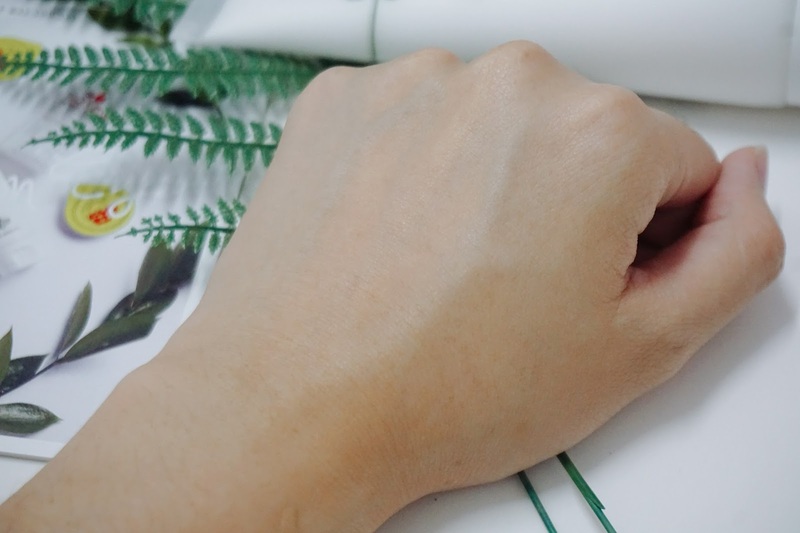 Which it does not dry easily whenever I was in indoor. I love that the cream is lightweight and not sticky feel whenever I apply too. I can even apply my makeup easily when my skin has enough moisture and my make up stay longers too! Yes! I will! Can't really find any reason to not get this moisture cream for yourself. The tube packaging is so convenient to take care and bring around too. That's all for my review, hope you guys enjoy it. Please stay tuned for my review of their moisturizing cream soon! 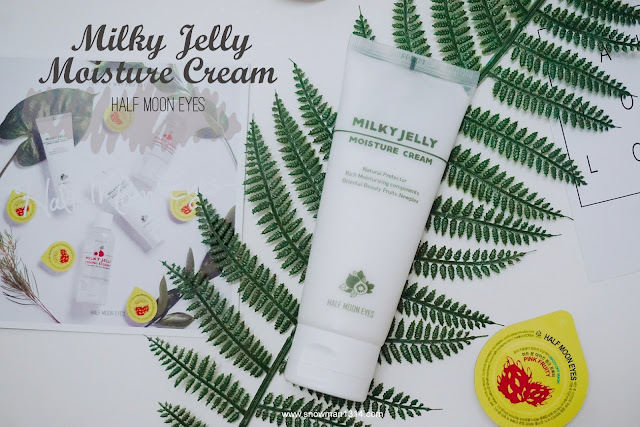 Read up all my Half Moon Eyes product review here. I agree with you about the seal and tube packaging. It does helps with lessen the risk of oxidation. Thank God for Althea for bringing Half Moon. First time tahu product ni. Macam menarik dengan khasiat dan kebaikan yang ada di product ini. Never try this before. Look like good for my skin. not bad, from so many products out there, this one lives up to your expectation :). Sometimes i wonder how do you pick the best, so many good ones out there. I like the non-sticky part. Will get 1 to try it out. Yes and it provides great moisture to skin too! Haven't try this product yet. From the result you tried, seem not bad to give it a try. Omg. I love the get texture. Does it easy to clean compared to the half moon eyes?